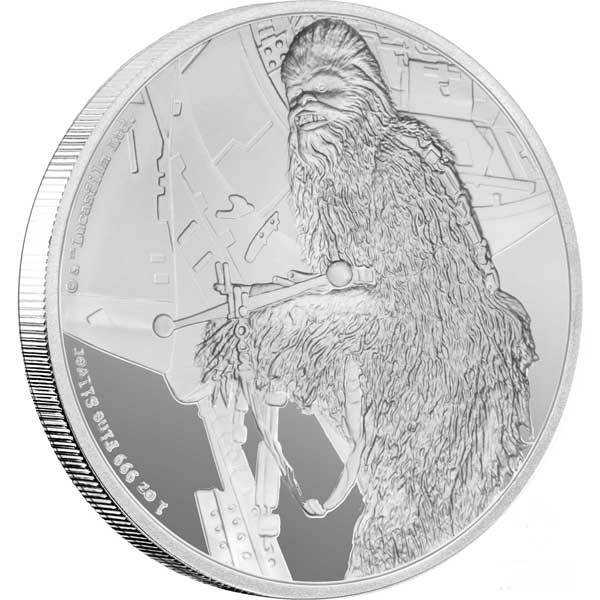 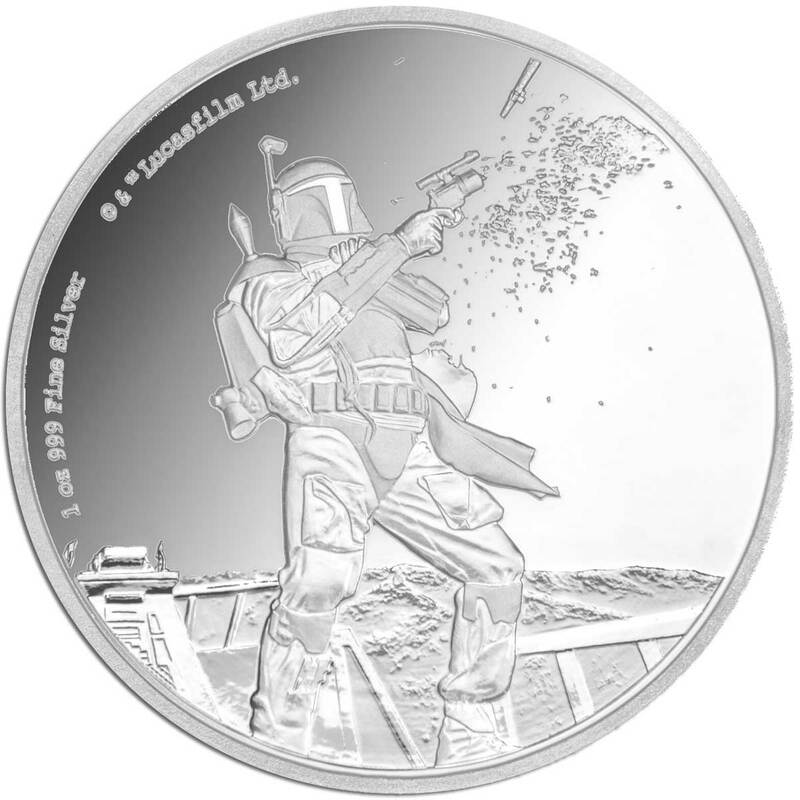 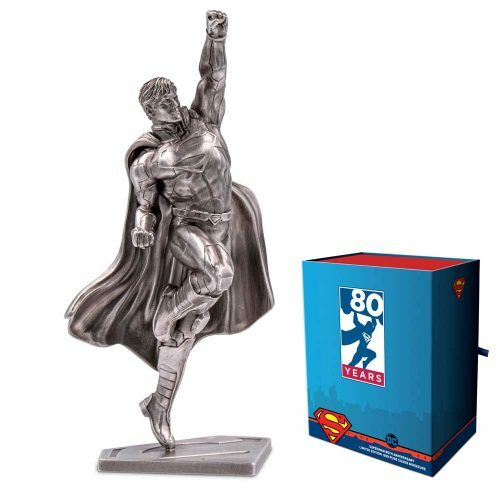 Celebrate Superman’s 80th Anniversary with a special Silver Coin Note Collection. 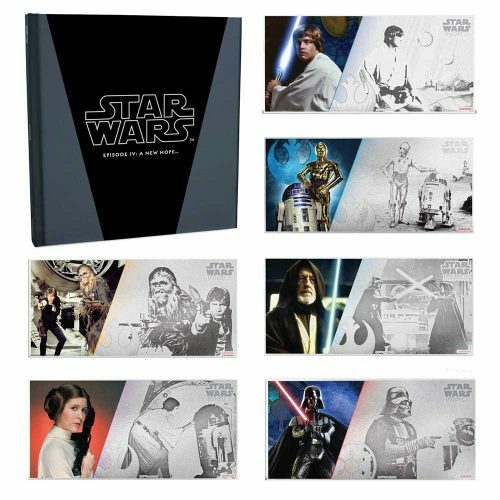 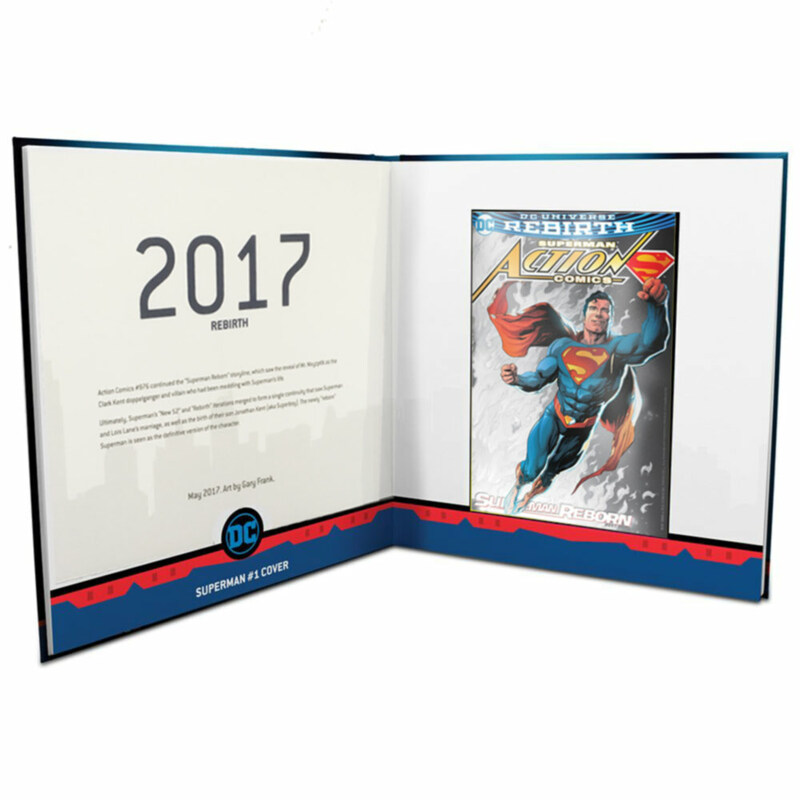 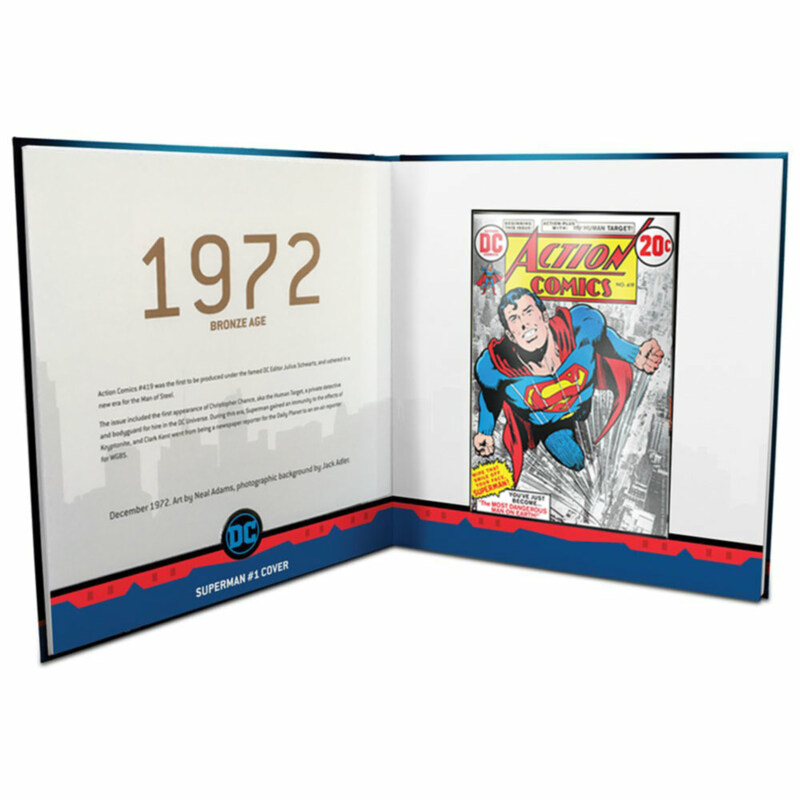 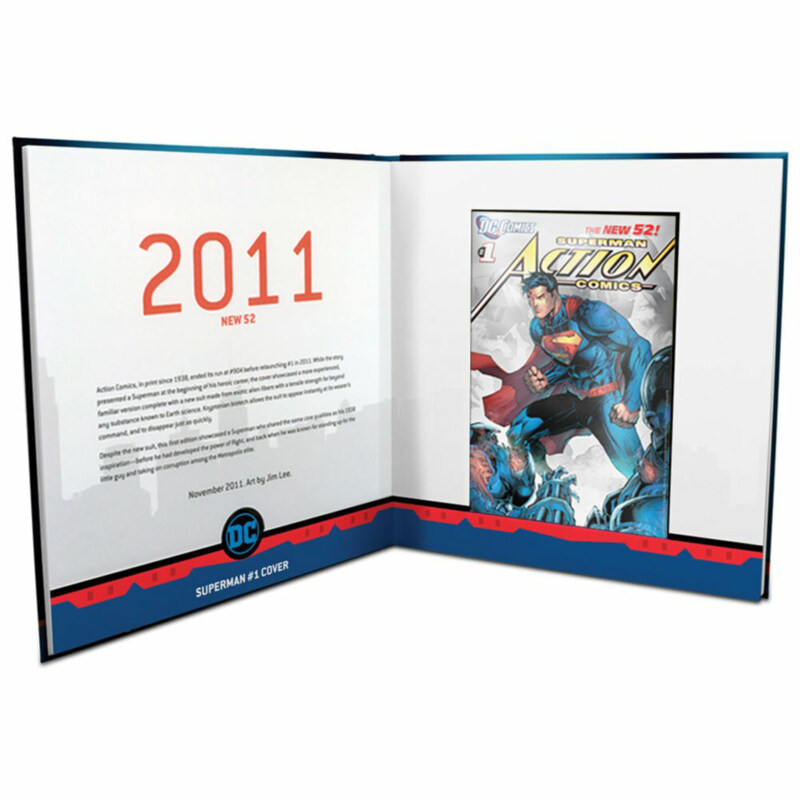 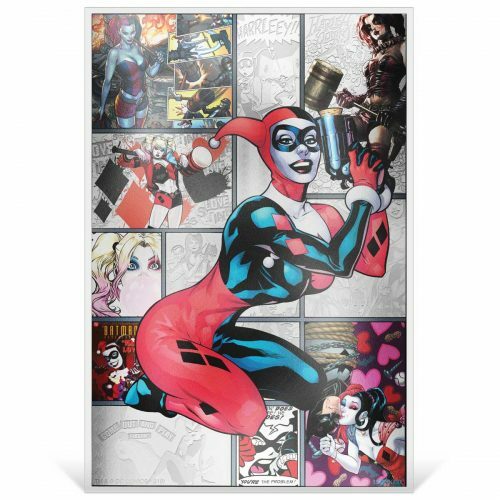 This special collection includes a Superman themed Collector’s Album and six coin notes. 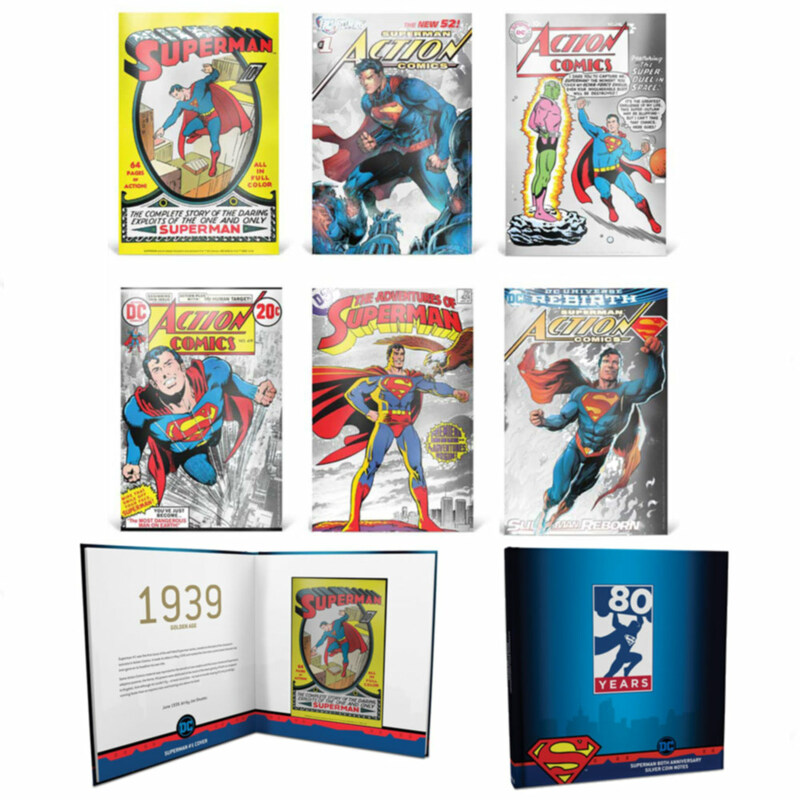 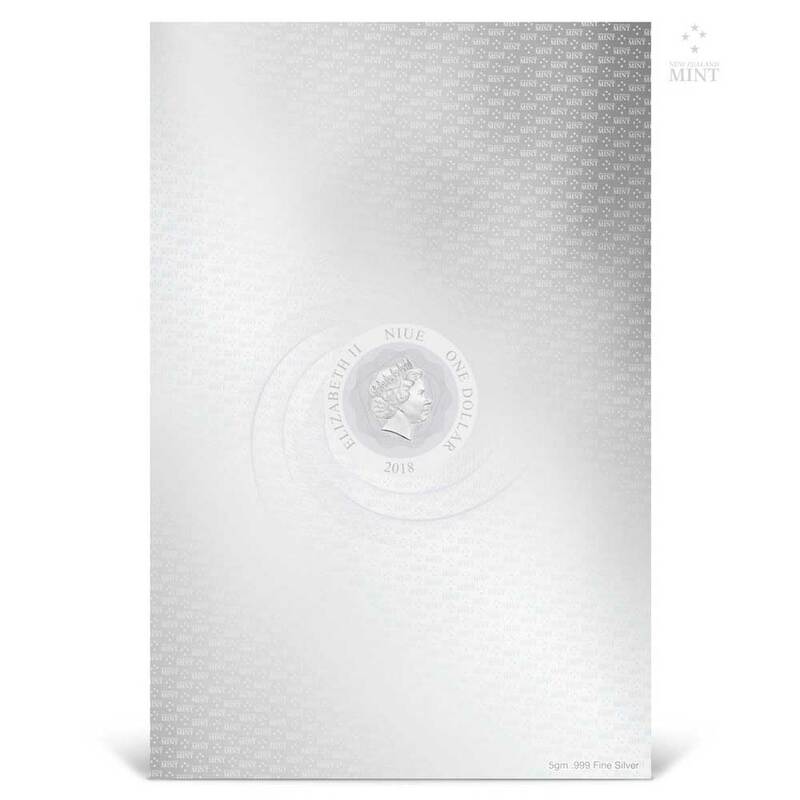 The 5g pure silver coin notes in this Superman 80th Anniversary Collection feature astonishing images of historic Superman comic book covers through the ages, detailing Superman’s evolution from 1939 to 2017. 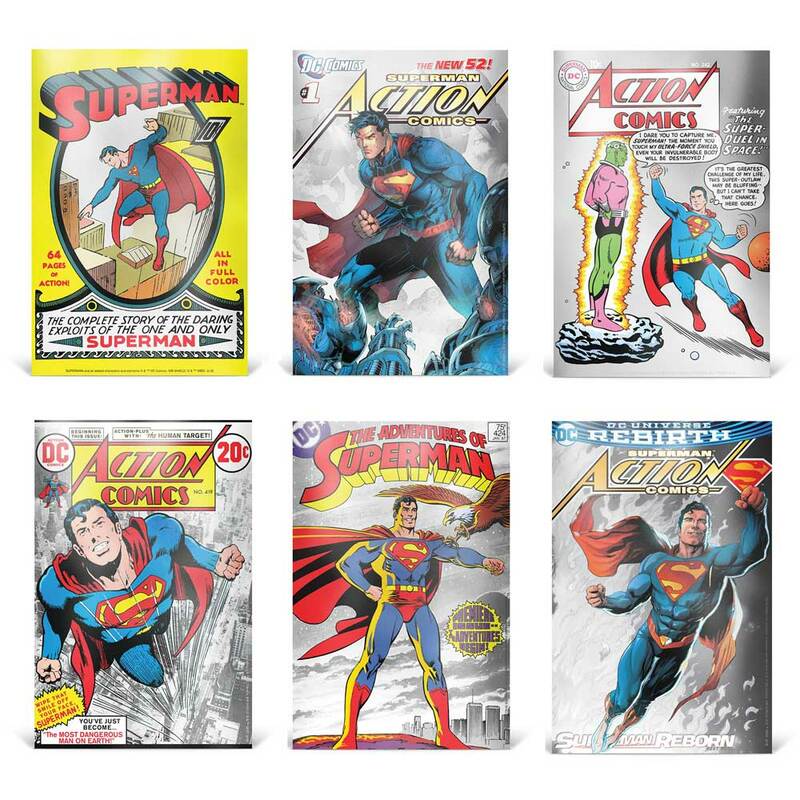 Action Comics #976 (Rebirth, Variant Cover). 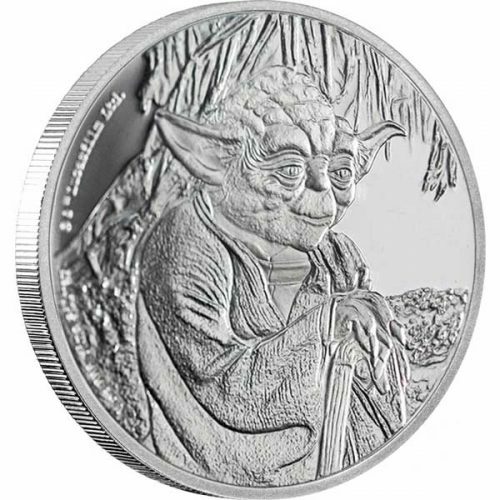 This features the Ian Rank-Broadley effigy of Her Majesty Queen Elizabeth II. 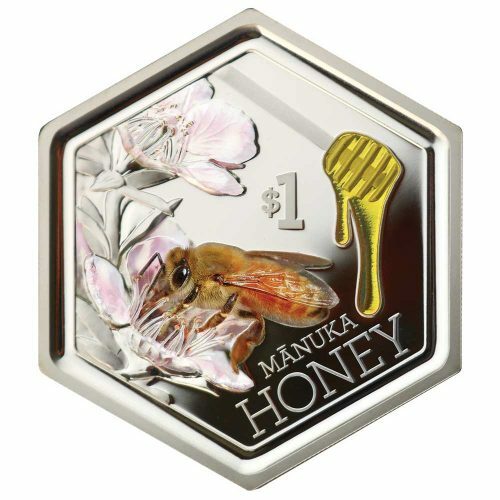 Country of Issue – Niue. 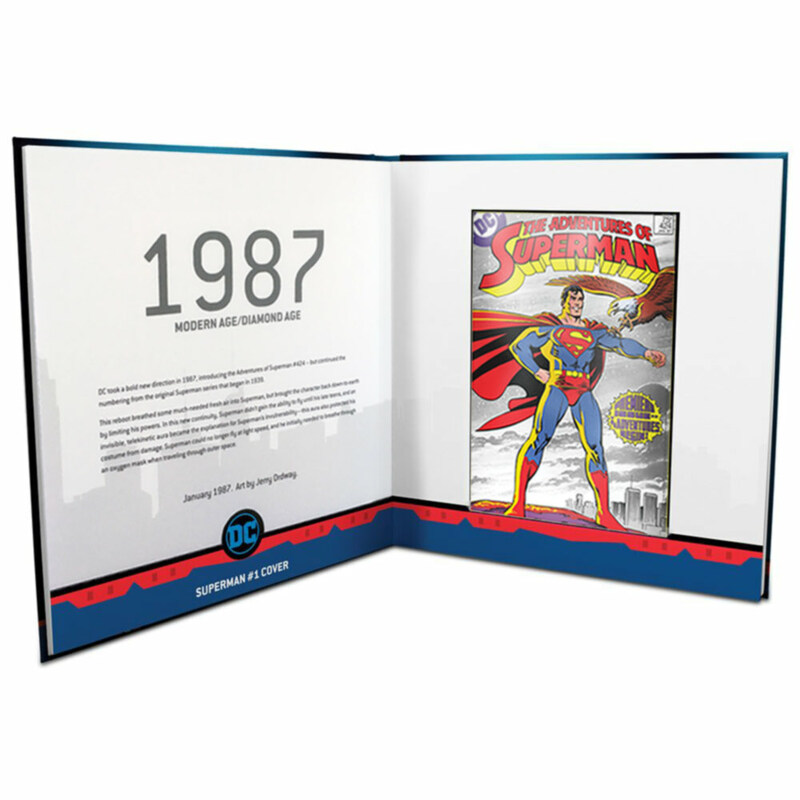 This special collection includes a Superman themed Collector’s Album and six coin notes. 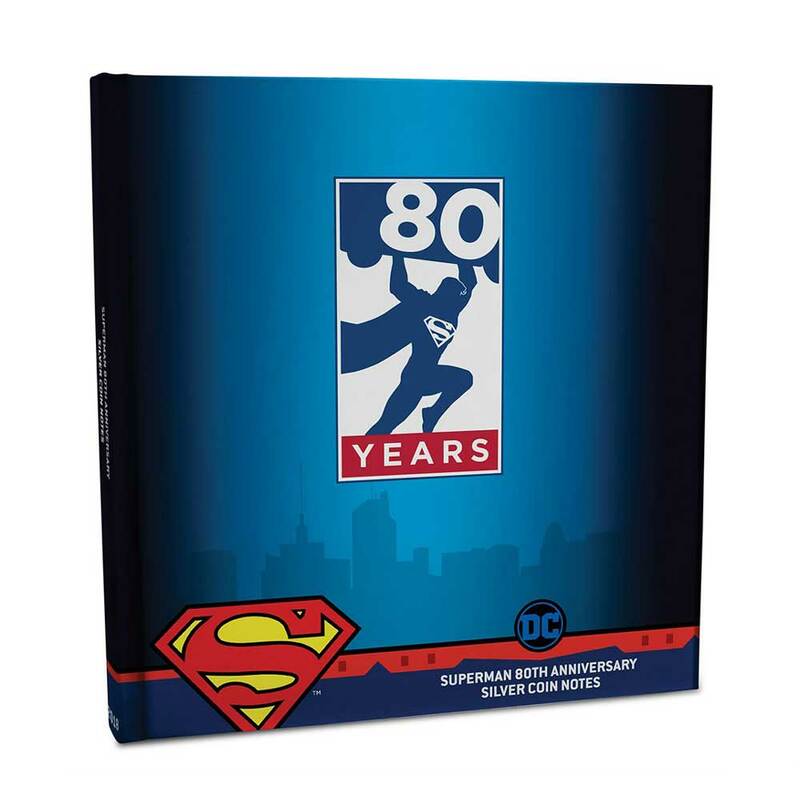 "Captain Kirk with album", "Spock", "McCoy", "Scotty", "Uhura", "Sulu", "Chekov"